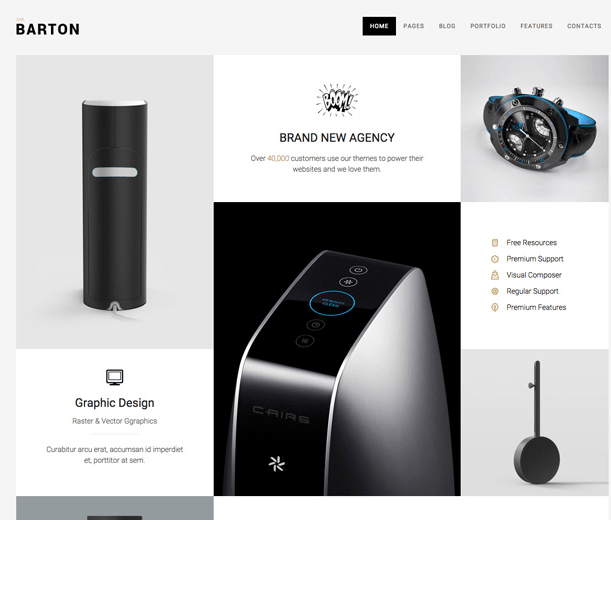 Barton is WordPress smart portfolio theme which is used by creative people who like to showcase their works in more creative way.The theme comes with 8 portfolio templates with a very stunning pictures. 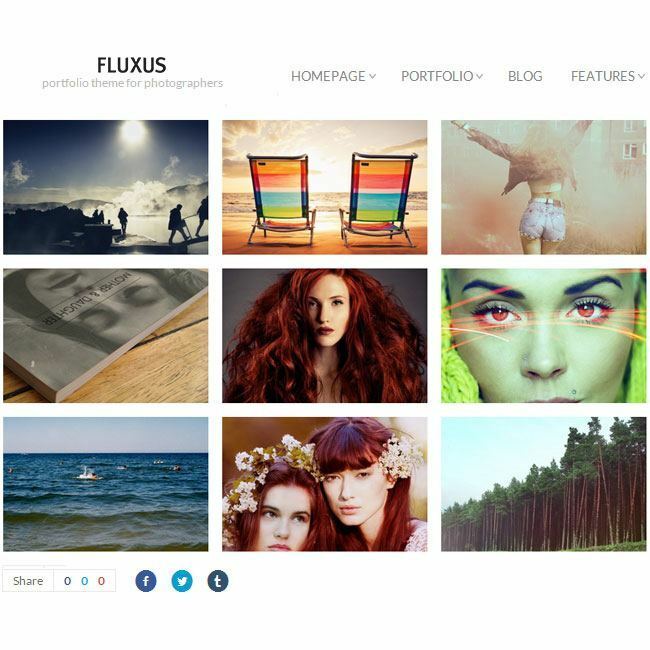 The theme is fully responsive meaning works great with all devices say from larger desktops to small handheld devices. It contains the most important plugin namely Visual composer page builder which can help in creating the various different pages within few minutes. 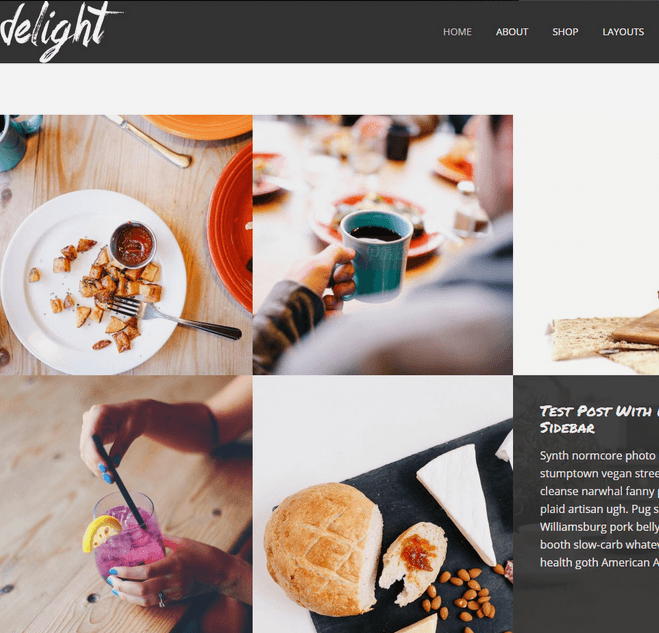 Post Format Support: Standard, Image, Video, Gallery, Awesome revolution slider is integrated with this theme which display the slideshows of your images, pictures. It also allows to embed videos for better look. The effects can be added. self hosted video and audio, Easy customization of the theme which will allow to add the widgets easily. Free lifetime updates are provided, awesome support to make the customers happy. Each and every page of the theme can be customized easily, unlimited color options are also provided so that you can apply your favorite colors, change the positions of the sidebar, typography options support is there which allows you to change the font you like for your own designed theme. Extensive documentation is provided so that it will help the beginners setting up and managing the theme. The theme is built keeping SEO in mind, hence it is Clean, Modern Design can be used for any type of websites.